You are here: Juice Fasting for Life > Juicing Blog > General Juicing > Should You Juice or Blend? One of the questions you may ask yourself when setting out on your quest for better health and deciding on a juice plan is whether to juice or blend your fruit and veggies. This may seem like a silly question but for many it is a bit of a dilemma. Whether you juice or blend you are going to experience great benefits but it’s better you know the differences and the reasons for doing one or the other. Juicing is the method of extracting the water and most of the vital nutrients from your produce. Extraction leaves behind the pulp. The pulp is usually collected in a separate container either on the outside or within the inner compartments of your juicer. Think of it like you squeezed an orange in both your hands and collected the juice in a glass. The pulp is what you would be left holding when the juice has been collected. Hopefully your juicer would do a much better job though. As the fibre has been removed from the final product your body will have a much easier job digesting the juices. The nutrients are also much more quickly absorbed by your body while juicing. Whereas when the pulp is consumed too, the nutrients will be released steadily over a longer period of time. Juicing is particularly helpful if you suffer from digestive problems as the body hardly has to work at all to process the nutrient rich fruit and vegetables. I like the idea of giving the digestive system a rest and allowing that energy to be released for other areas of the body that may have been previously neglected. Juicing seems to me to be the best way of doing that. Blending basically purees the whole of the produce. This includes pulp, fibre, liquids and any nutrients contained within the fruit or veg. Although the blending process includes the fibre, it is transformed into a much more easily digested form through the process of blending, ie. the fibre is broken down, make it easier for the body to digest. Consuming the fibre is going to alleviate much of the hunger that you may otherwise experience while juicing only. Fibre is also good for digestive health. So there are benefits to blending that juicing alone will not provide. As outlined above each has their benefits and drawbacks. I personally use both. If I am going on an extended fast I try to juice exclusively. 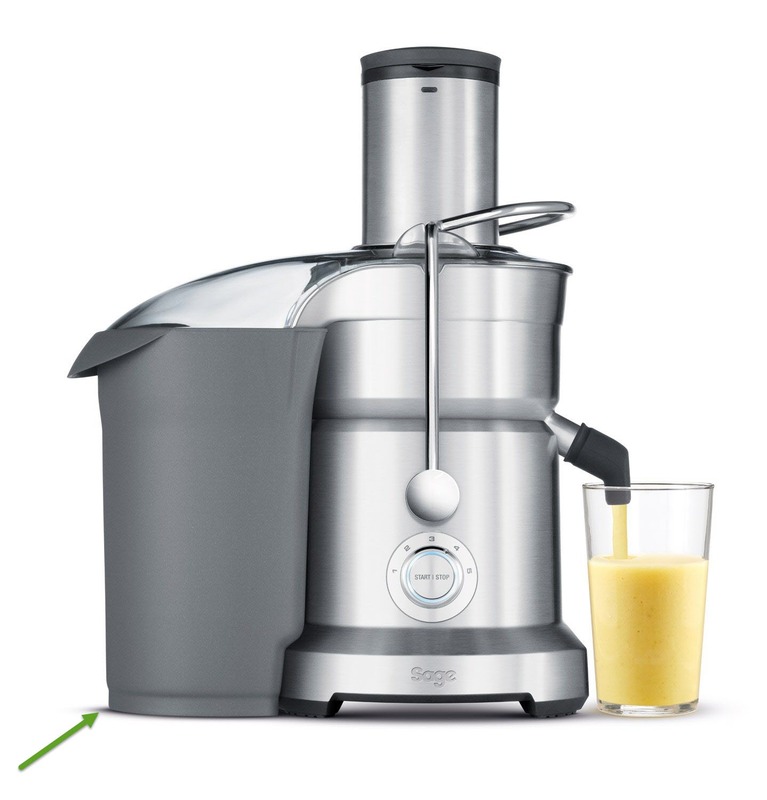 You will lose more weight while juicing than blending but it’s about more than that for me. I want to give the body a complete rest and juicing is the best way to do this. After 3-4 days of juicing the body’s digestive system will no longer be required leaving a massive surplus of energy. I’ve no doubt that the intelligent organism that the body is knows how best to emply this new energy for the benefit of your health and vitality. I also really enjoy blending and feel the benefits. I will take a fruit smoothie for lunch on the days that I am not juicing exclusively. Smoothies are much more filling. 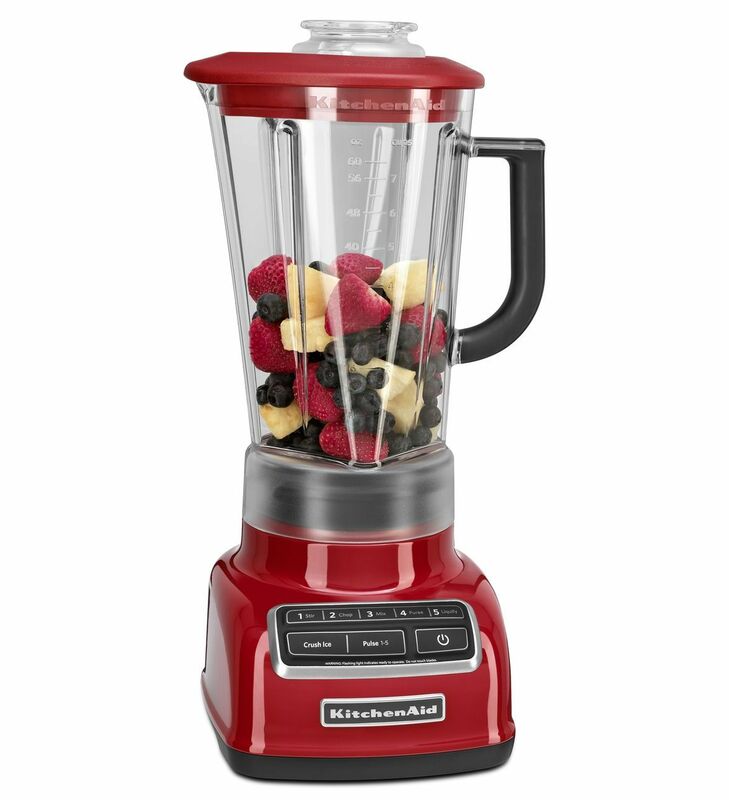 I tend to use fruit and veg in my blended smoothies that I normally would use for juicing, like berries and avacados. 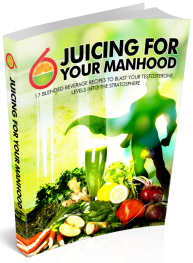 The important thing to remember about juicing and blending is that if you do either you are going to reap loads of benefits to your health and well-being. You are also doing more than the vast majority of the U.S and worldwide population who dine mostly on a hgih fat and sugar diet. Also, using either you will likely consumre a lot more fruit and veg. than you would normally eat – especially with juicing. I know I do. My suggestion is you do what works best for you. Whatever you decide to do, make a start today! If you have any questions please don’t hesitate to use the comments section below. I’d love to hear from you. Click Here Now! to get your personalized juice plan today.